I wanted to pick five songs that represent the breadth of music that influences me on a daily basis. I listen to a lot of old music, but I’m a serial digger as well, and I love finding new music. What’s great about music discovery is that you can often find just as many fresh songs that were released 25 years ago as you can songs being released today. For me I seem to be influenced just as much by classic songwriters like Al Green or Tom Petty as I am my peers who are constantly pushing the production bar higher and higher with each new release. This is my new single, “Till Sunrise”, which to me is one of the more important songs I’ve ever written. There is a lot of me inside it, and I think I’m getting closer and closer to being able to tell the kind of stories I really want to within the framework of electronic based dance music. If you listen to this song, you’ll hear that it has a four to the floor beat that really just sounds like a slowed down disco groove. A lot of mid 90’s R&B and hip hop songs followed a slowed down disco vibe that I think influenced a lot of producers that are making music now. For me, I always wanted to take some of the “indie dance” music I was hearing in the late 2000’s and slow it down from 128bpm down to the 105-110 range, which in some ways gives a little more room for songwriting to take hold instead of the driving beat. This song was a favorite from that era and I think its kind of remarkable how much the beat sounds like some new disco styled productions floating around now. Ulrich is one of the real forefathers of melodic, song-based electronic music. This song in particular has always been a touchstone for me because of how purely emotional it is without needing any lyrics. His music inspired me to believe in electronic music as an emotional storytelling tool. Seoul is a new band I’ve been obsessed with for a minute now. Their understated and quiet songwriting only serves to amplify how emotional and authentic the songs really are. “Stay With Us” makes my spine tingle to this day and its one of my favorite songs of the year. Folk music and classic Americana is where my heart really lies when it comes to songwriting. My entire goal with Goldroom is to try and bridge the gap between amazing songwriting like this with dance music. Blake Mills is one of my more recent discoveries and this is his latest single. Here’s a new song by my friends The Knocks. I tend to be influenced by my friends a lot and this song is the perfect example of a song that I heard and was immediately mad at myself for not writing. It has the perfect blend of musicality, depth of emotion, groove, and a catchy-as-all-hell chorus. Its been stuck in my head for weeks now. 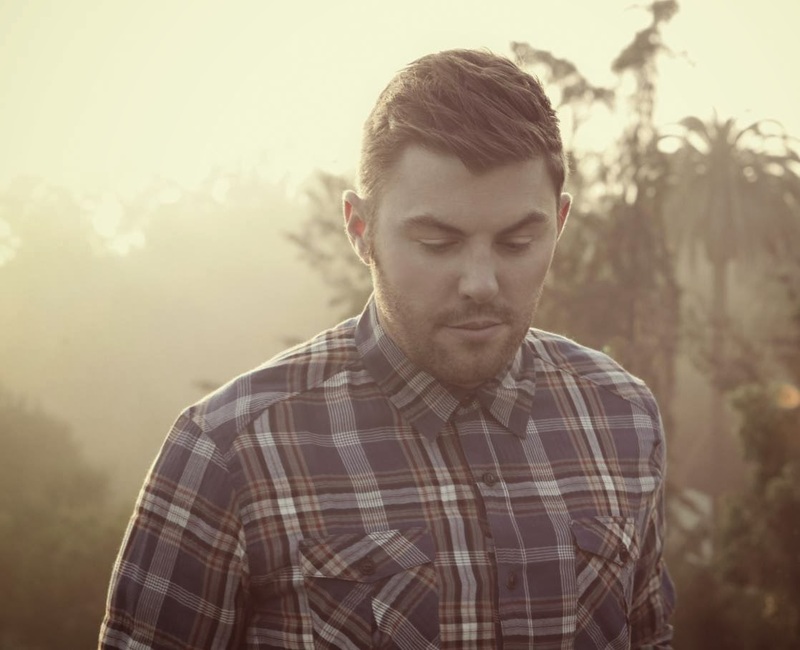 Goldroom will perform at TBD Festival in Sacramento on October 3, 4, 5. Get tickets here.